On October 13, 2018, the law professor Laurence Tribe tweeted instructions to his followers to submit their comments via email to the National Park Services, against GOP lawmakers’ attempts to restrict future protests in the Washington DC region, to designated areas. Comments have to be submitted by the end of day on October 14, 2018. Write a comment to the National Park Service TODAY! See link below to the proposed rule severely impacting the ability to protest near WH, on the National Mall, and elsewhere in DC. The link also shows you how to write a comment. Monday is too late. https://www.regulations.gov/document?D=NPS-2018-0007-0001 … . Please be the one government services division which is responsive to the wishes of the vast majority of Americans. Protests going back to 1776 have been the fabric of the American experience. We would not have this country, the USA, without the benefit of protests against tyranny and British rule. There have been no major reforms from women getting the right to vote, the 1964 Civil Rights Act, ending the Vietnam War and even recently, the protection of the ACA/ Obamacare and so many more times of reform in our American history, without this right to protest, being exercised. Some peoples in power have become uncomfortable with citizens exercising their right to protest, like they are critical of the free press and the rule of law because these pillars of US Democracy act as a check to their power. Please don’t succumb to their demands to further restrict citizens’ abilities to get their attention by adding more restrictions on how citizens can protest in the Washington DC parks areas, paid for by our tax dollars. Thank you for allowing for this input. There are those pesky checks on power that make those in power want to limit the reach of these checks like the right of citizens to peacefully protest, the free press to cover the mess ups of the powerful and the rule of law that holds them accountable for their misdeeds. Have you noticed that President Trump, the sycophant GOP lawmakers and their media cronies have been attacking all three pillars of our democracy. There are even trying to limit the rights of its citizens to vote. It’s like the Trumpian Republican Party is becoming a Fascist entity. Thanks for sharing this Gronda! 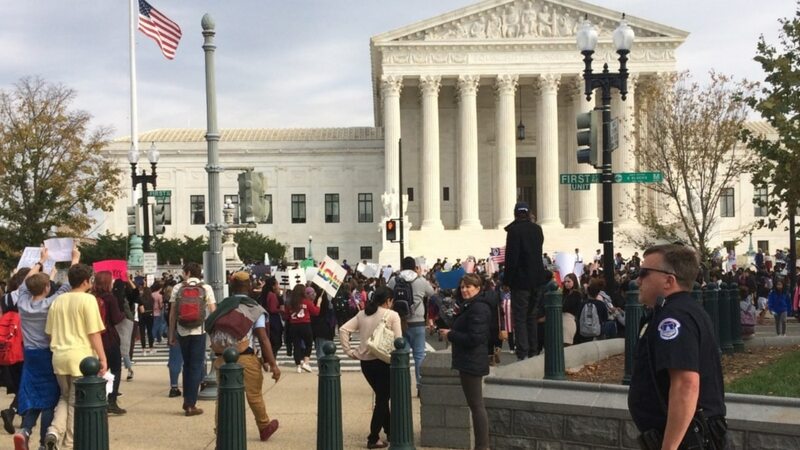 Thanks a million for getting the word out about 10/14/18 being the last day that the public can comment about GOP’s plans to restrict locations in Washington DC where protesters can march via this reblog. In support of the right to protest. It’s a good thing there is twitter which makes it easier to share important information. 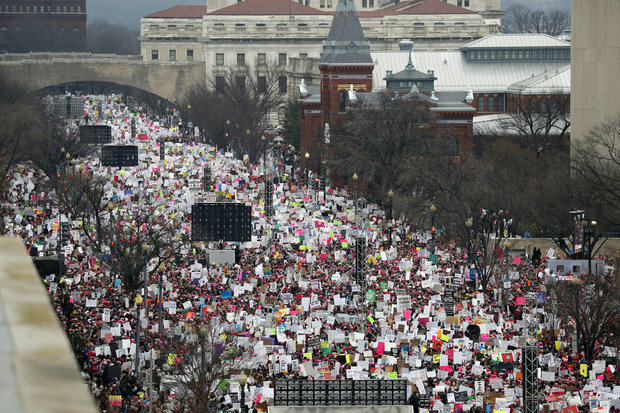 Thanks a million times for getting the word out about today being the last day that the public can comment about GOP’s plans to restrict protest locations in Washington DC. via this reblog.